AIMS serves as the bond for insurance brokers who have farms, ranches, wineries, vineyards and commercial growers of agricultural products. 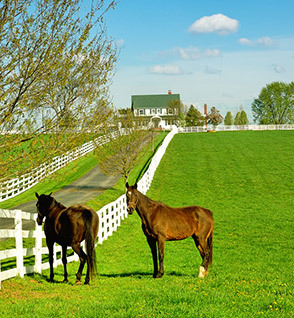 Our company is unique in its offerings as we only write farm insurance in over thirty states. Our mission is simple: we exist for the sole purpose of providing retail insurance brokers with help in placing their farm risks. We carefully match broker with carrier to provide a broad range of farm and farm-related coverage for the homes, property, auto, business and operational assets of America’s farmers and ranchers. Because farm insurance is all we do, AIMS is uniquely positioned as a specialist who fully understands the agribusiness industry and the challenges brokers must meet to support it.